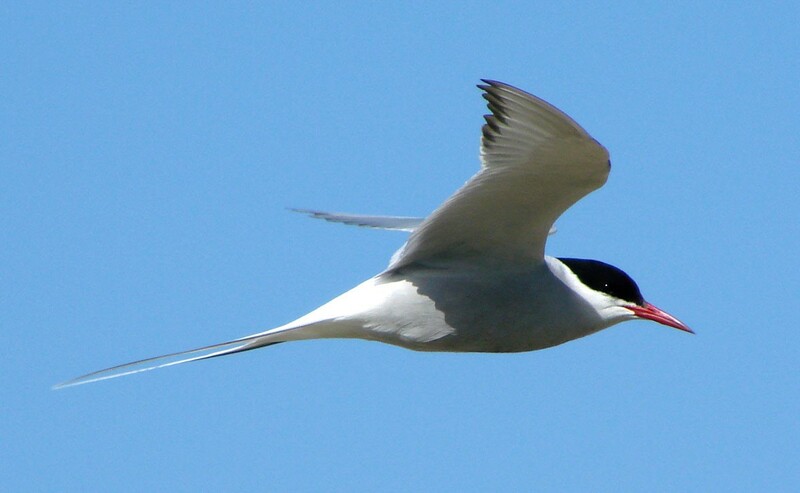 Will Audubon Alaska get their clock cleaned by Anchorage Audubon? Can members of the Mat-Su Birders hang with the guys from the big city? If you don’t have a team, show up anyway and we’ll try to assemble teams on the spot. It’s the anti-social event of the ornithological season. If another team won’t tell you where they just saw a Pectoral Sandpiper, you are totally allowed to use “enhanced interrogation techniques.” This is not your Mother’s Birding Contest. We hope to see you June 4, at the Potter Marsh North Parking Lot. Three years ago, the winning team included Sandy Komito from “The Big Year.” You never know who will show up for a Birding Smackdown! Check-In is at 7:30 am in the parking lot at the north end of the marsh. Teams will be given a check list and a Potter Marsh map on which to log the location of each species seen. At the end of the contest, species locations will be discussed to allow all participants to re-locate desired species. Entry fee is $20.00 per team. Exact Change is required. The Official Smackdown ends precisely at Noon. Teams will be penalized one species per minute late. 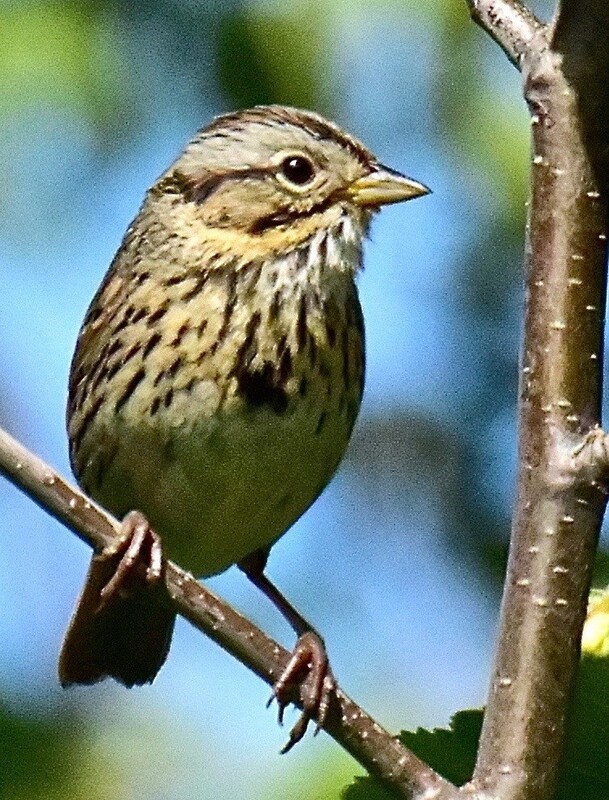 Birds may be counted Only if seen from designated roads and trails in the Potter Marsh area. No stopping or walking will be allowed on the West side of the New Seward Highway. Birds seen in non-designated areas may be counted if the observers are standing within a designated area. SPECIAL SAFETY RULES: No stopping is allowed on the New Seward Highway except in designated turn-outs on the East side of the highway, and pulling into the designated turn-outs is only allowed for vehicles travelling NORTH. Parking in a manner that blocks other teams from using a pull-out will result in a penalty of 15 species. 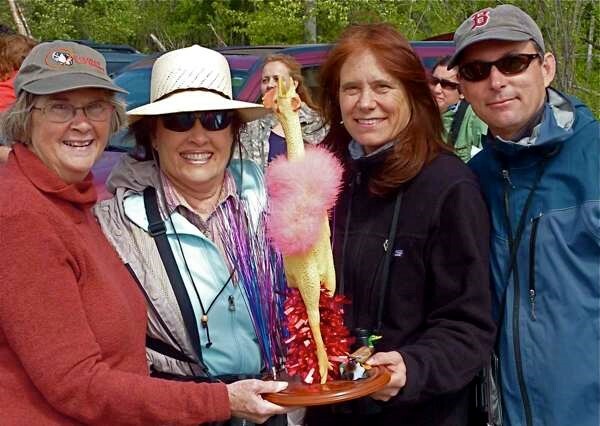 Everybody is welcome, so assemble your team, whip up a dish to share, and meet us Saturday Morning at 7:30 for a hilarious birding field trip with Fabulous Prizes! Birding will be limited to the Potter Marsh area, and who knows what rarities will show up when there are birders combing every inch of an area that usually just gets the once-over. Will Audubon Alaska get their clock cleaned by Anchorage Audubon? Can members of the Mat-Su Birders hang with the guys from the big city? If you don’t have a team, show up anyway and we’ll try to assemble teams on the spot. It’s the anti-social event of the ornithological season. 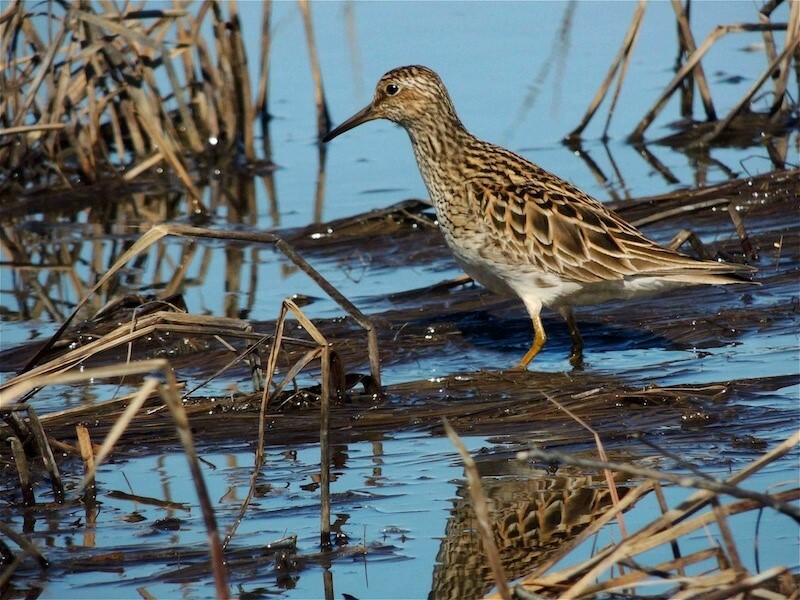 If another team won’t tell you where they just saw a Pectoral Sandpiper, you are totally allowed to use “enhanced interrogation techniques.” This is not your Mother’s Birding Contest. We hope to see you June 11 at the Potter Marsh North Parking Lot.